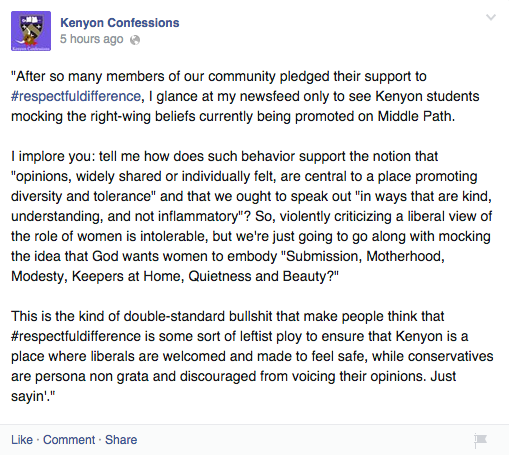 Yesterday, I came across this Kenyon confession, and it upset me. It upset me because I disagreed, and I didn’t think I could find the words to say why. It’s like they never even watched it. Trigger warning: discussion of violence against women. This is an opinion piece, all views expressed within it are those of the author and do not necessarily represent the views of The Thrill. Murder, She Wrote is one of my favorite shows. I love it. 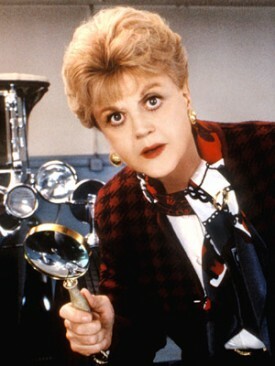 Mystery shows are my jam in general, but Murder, She Wrote just delivers on such a consistent basis. At least, it has so far. I’m almost to season five. It’s campy and predictable, but every episode feels satisfying, even when, or actually, especially when the solution is just goofy, like that time the killer was a trained dog pressing a button in the security room, causing a gate to run over the heiress as she was trying to get back into the mansion. Classic.